What the heck is an EVAP Canister? 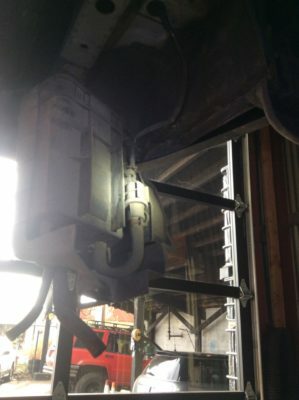 A rough breakdown of the Evaporative Emissions Control System and what happens when it's dirty. The Evaporative Emissions Control System. An Evaporative Emissions Control System works to trap emissions and fuel vapors released by your car. 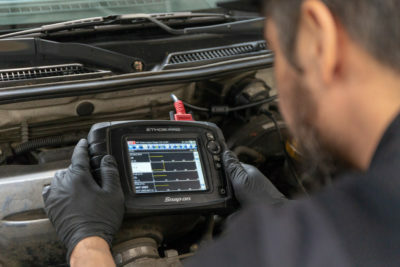 If we suspect something is wrong with the EVAP system, we’ll use an OBD2* monitor to check for fume leaks. Most EVAP systems have four items: a purge valve, a vent valve, a pressure sensor and a canister. The canister has a really important job: trapping gas vapors. The powertrain control module (P.C.M.) commands the purge valve, allowing fumes to pass into the intake - it's like a little door. The vent valve allows air into the canister to pressurize the system. A common problem with canisters is that they trap dirt, mud, water, you name it. 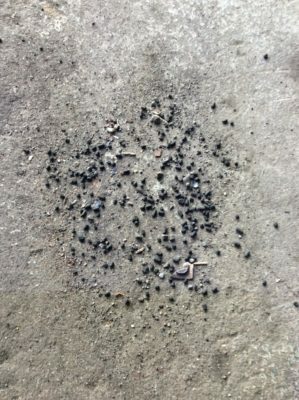 All these particulates in the canister can cause issues. The pictures below highlight a canister full of all sorts of stuff. 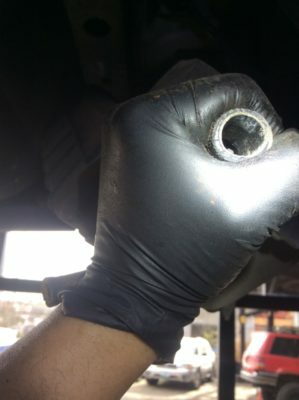 This was causing the vehicle to not receive the gas needed for proper combustion. *OBD refers to onboard diagnostics. These are the trouble codes that illuminate on your car’s dash. An OBD2 monitor is an adaptor that connects to your car. The monitor deciphers what the codes mean.